David Kuria was raised on the periphery of the Kikuyu Escarpment Forest on southern side of the Aberdares in Central Kenya. 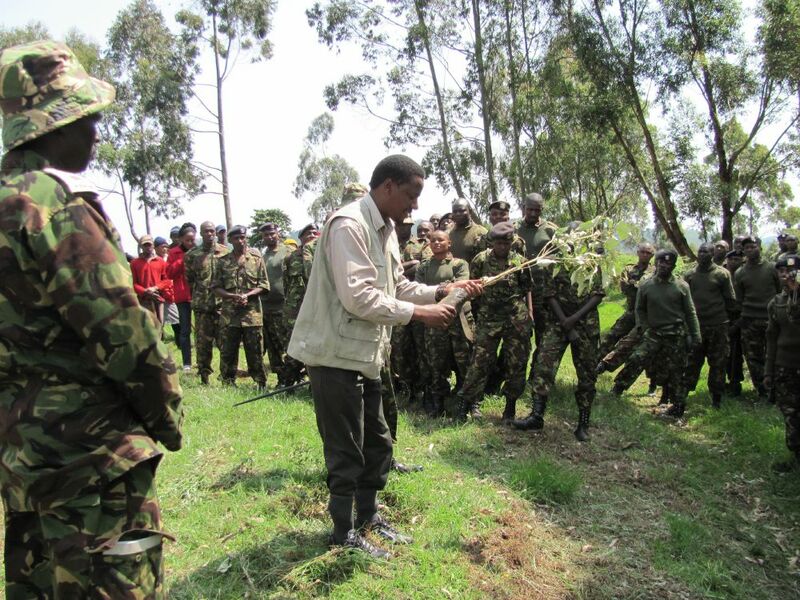 Seeing how this forest was undergoing rapid changes resulting from unsustainable human activities, he established a community-based conservation forum, Kijabe Environment Volunteers (KENVO), which he has steered over a decade from humble beginning into a professional grassroots’ conservation forum. KENVO works with other community groups advocating for good environmental conservation and improvement of local livelihoods. They have developed strong local partnerships enabling the implementation of a series of successful grassroots projects. KENVO has become a leading authority in rehabilitation of local indigenous forest through tree planting, community awareness and education, research and information dissemination, lobbying and advocacy. He has mobilized members of the local communities through KENVO to set up various conservation initiatives including tree planting schemes resulting to reforestation of 500 hectares of formally the degraded forest. The tree nurseries established create a sustainable source of income for the local farmers, and have led to the conversion of previous tree poachers into conservationists who are now supplementing their income by growing and selling indigenous tree seedlings. The area is now attracting approximately 200 visitors a year and gaining in recognition across the country and beyond. Kuria is currently involved in anti-poaching efforts to counter the ensuing tragic and sever case of elephant poaching in Kenya. Kuria has remained focused on and committed to the improvement of livelihoods and the environment in his own community, two goals which he believes are not mutually exclusive. Moreover, Kuria has prioritized inclusiveness in KENVO’s approach. This has allowed for the participation of groups who have traditionally been more marginalized (i.e. youth, women, etc. ), thus ensuring that they, too, have access to initiatives and efforts to change their lives in a positive manner. He has thus won hearts of many and is enjoying insurmountable support for local groups and community. Finally, Kuria has been mentoring other young persons in environmental leadership and conservation. Through his efforts KENVO is running an international exchange on youth and environmental conservation between Kenya. Tanzania and Canada. More the 1000 young persons have benefited from this program. The Majority of them have returned to work in the area or are pursuing further studies, providing additional human resources for rural Kenya’s future. While in this programme, youths must play a role in planting trees in the areas they visit and participate in community volunteering. 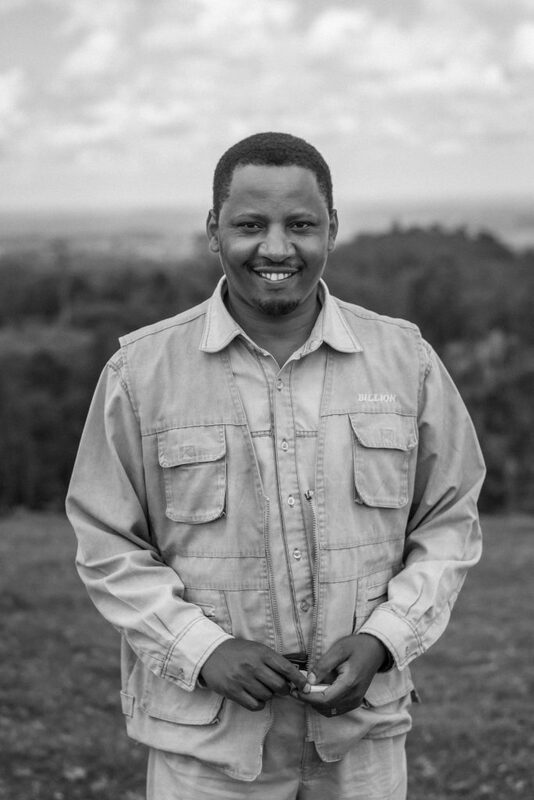 While Kuria is a leader, he believes that effective solutions to the environmental issues facing his community will only be resolved through empowerment of the wider population and especially the most vulnerable. Inspired by David’s story? Learn about another extraordinary finalist. Let David and others like him know that you support them #ForAllTheyDo.